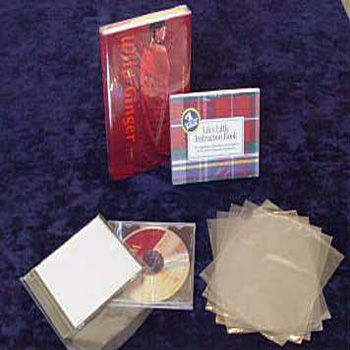 Pack canisters, CD and DVD packages and other non-edible odd shaped pallet of items with our PVC center fold shrink film. 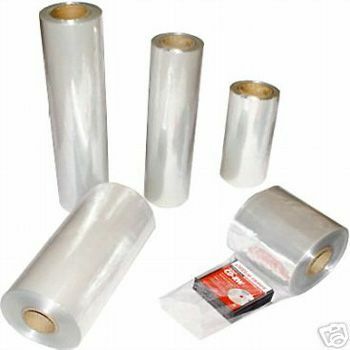 Designed to provide a skin tight wrapping, the PVC shrink film helps to secure your items for transit and storage purposes. Available in different sized rolls and thickness gauges to comply with varying packaging requirements. 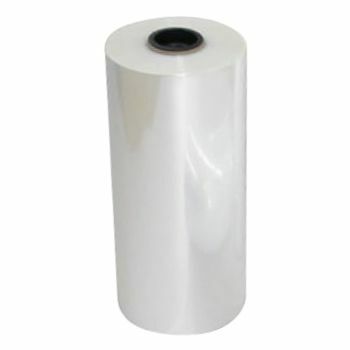 The PVC shrink film has been formulated to shrink uniformly from all sides on the application of controlled heating, to ensure a wrinkle free seal. Can be used in manual or auto packaging processes. 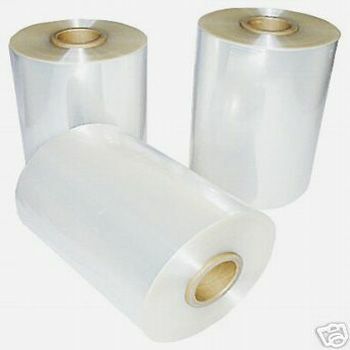 Why Choose PVC Shrink Film for Your Packaging Needs? 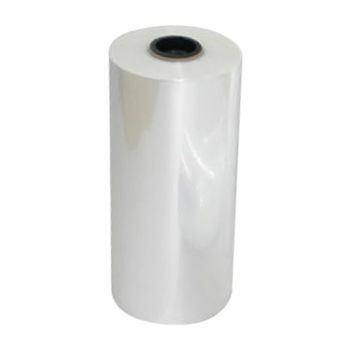 The PVC shrink film provides a moisture free packaging enclosure which helps to maintain the chemical and physical integrity of the packaged object. 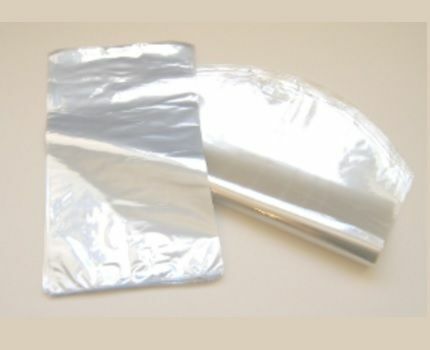 A quick and easy to exercise packaging solution, the PVC center fold shrink film has been the preferred material for packaging across different industries and verticals. A translucent profile provides a scannable view of the packaged items. Ideal for packaging small to medium weight products. 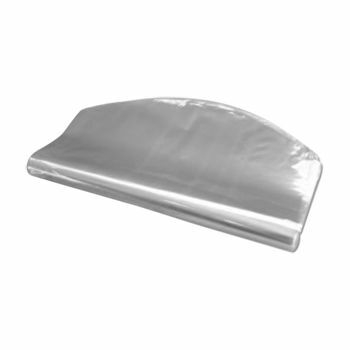 Provides a secured and economical packaging within seconds.